Good morning Estrellitas!! I hope that you guys had a great Holiday weekend. I did a lot this weekend some of which I cannot share just yet but I will soon. I have a few surprises for you guys. This is the year of dreaming big for me, that is my motto for the year. Thank you guys !! for all of your support, I really appreciate you. In other news (back to fashion), I am really digging the color orange. 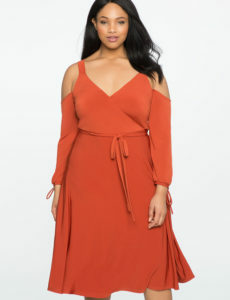 I wore an orange dress from eShakti last year that I absolutely love and I was happy to see this color in several plus size retailer websites this year. 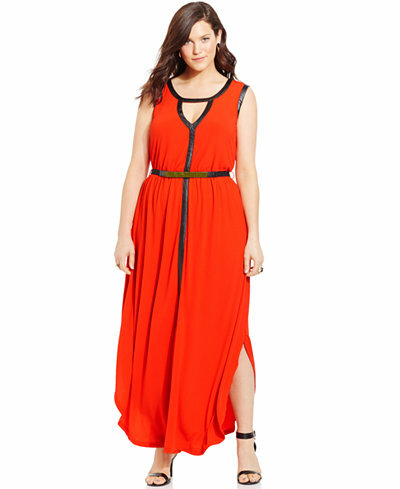 I decided to do a roundup for you guys of my favorite plus size orange dresses. Orange is a powerful color. 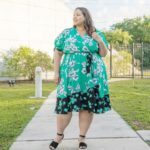 As you can see, it looks great with navy blue and in my opinion, if you pair it with white, black, yellow or brown accessories, it’s going to give your look a very nautical feel which is very in right now. Orange dresses transition well from Fall to Spring, it is all about the accessories that you wear it with. In case you don’t remember, here is the orange dress I wore last year. 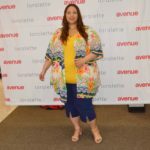 Ladies, don’t be afraid to try different colors, I try to live my life in color. 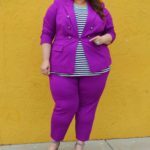 What is that quote: “Life is too short to wear boring clothes”, yeah that one!! Live colorfully my friends. 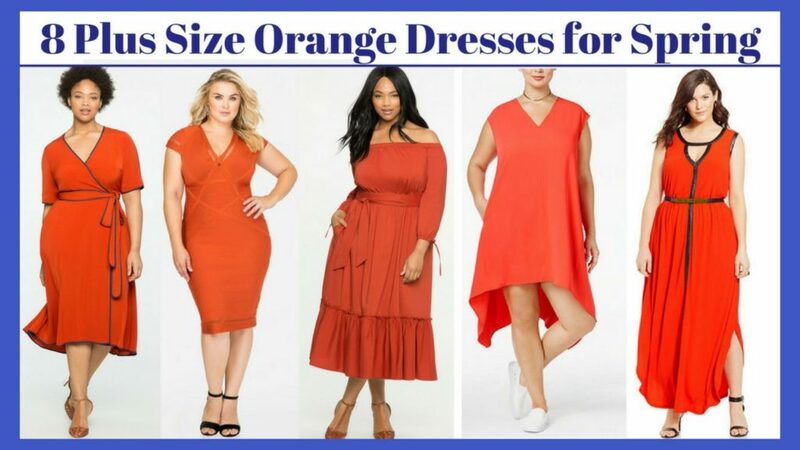 Shop for my favorite plus size orange dresses down below.